A week to savour, with action-packed days exploring on land and by water, showcasing Botswana’s stunning scenery and diverse wildlife. Expert guides, smiling staff and luxurious accommodation are the icing on the cake. Tempted? You should be! And if you travel in the green season you’ll bag a real bargain to boot. A full day on safari! 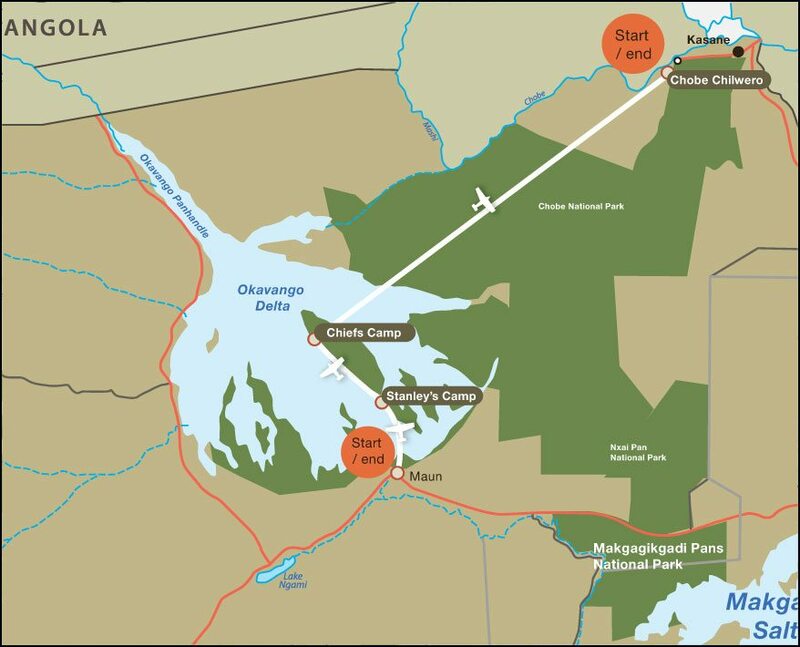 Stanley’s Camp is in a private concession and you’re likely to have wildlife sightings to yourself, as your guide introduces you to wonders of the Delta. You’ll have the option of exploring on foot with an armed professional guide, immersing yourself in the natural world, and a thrilling night drive to search for nocturnal species. Try to leave time for an activity unique to Stanley’s, walking with two orphaned elephants, a humbling and heart-warming experience (extra cost). Your chosen morning activity is followed by breakfast and a short flight to your next destination, Chief’s Camp. 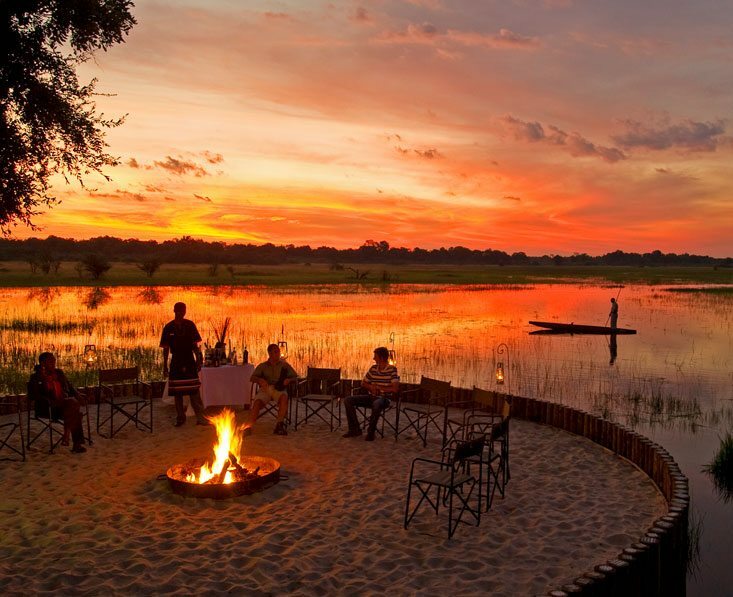 This gorgeous camp is on Chief’s Island in the heart of Moremi Game Reserve, a region known for high concentrations of predators. 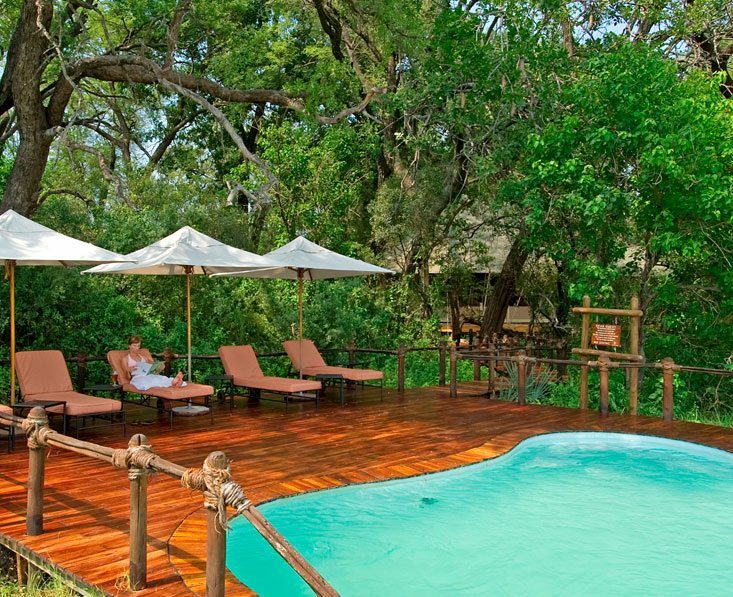 You’ll arrive in time for lunch and a rest before setting out into the reserve by 4×4 or mokoro, water levels permitting. You’ll be back in time to shower and change for dinner and your day will be rounded off with drinks around the camp fire. 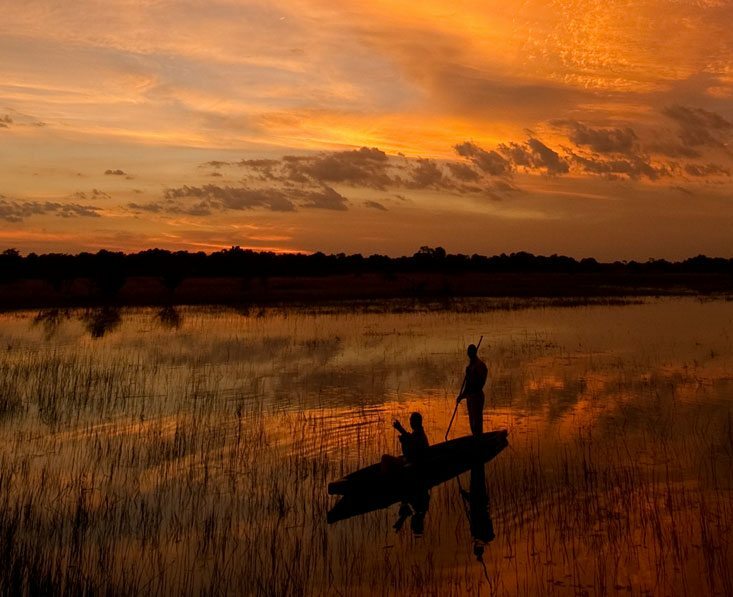 You cannot fail but be impressed by the abundant animal and bird life and scenic beauty of Moremi. This is a powerful combination and this promises to be a day to remember. 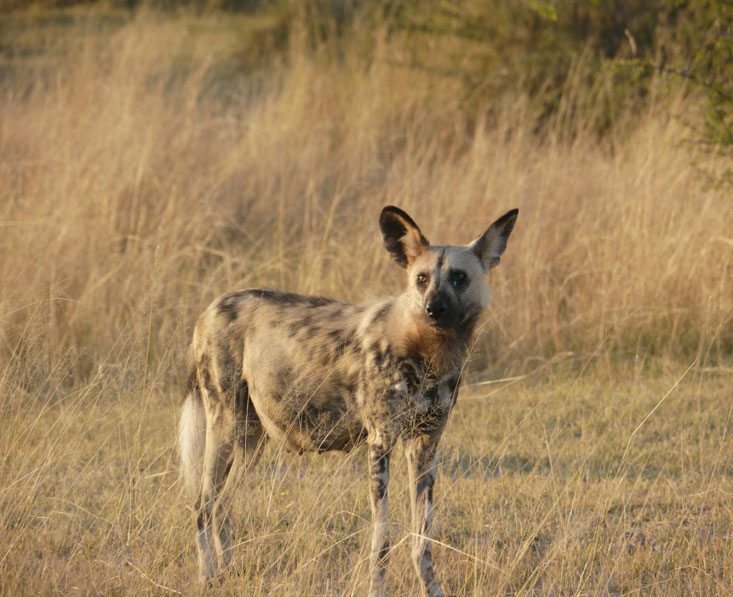 Antelope, giraffe, buffalo and zebra are pitted against lion, leopard and wild dog, nature in all its raw intensity. This is one of the few places in Botswana where you’re likely to encounter rhino, so keep your eyes peeled for this rare sight. Rise early for your morning excursion, returning to camp for a generous breakfast. Then it’s off the airstrip for the 1 hour 20 minute flight to Kasane. 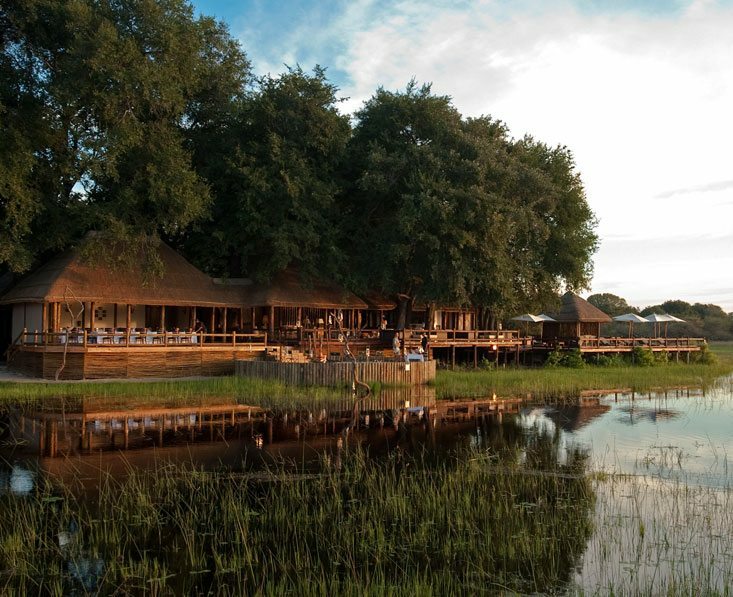 On landing you’ll be met and driven to Chobe Chilwero, an attractive lodge at the edge of Chobe National Park. 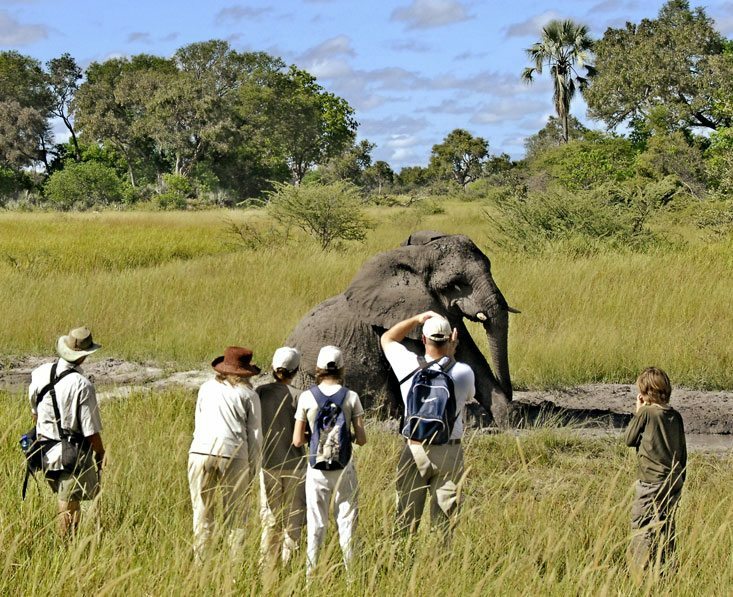 Refreshed after lunch and a siesta, you’ll be whisked away on another adventure seeking out Chobe’s famed elephants. 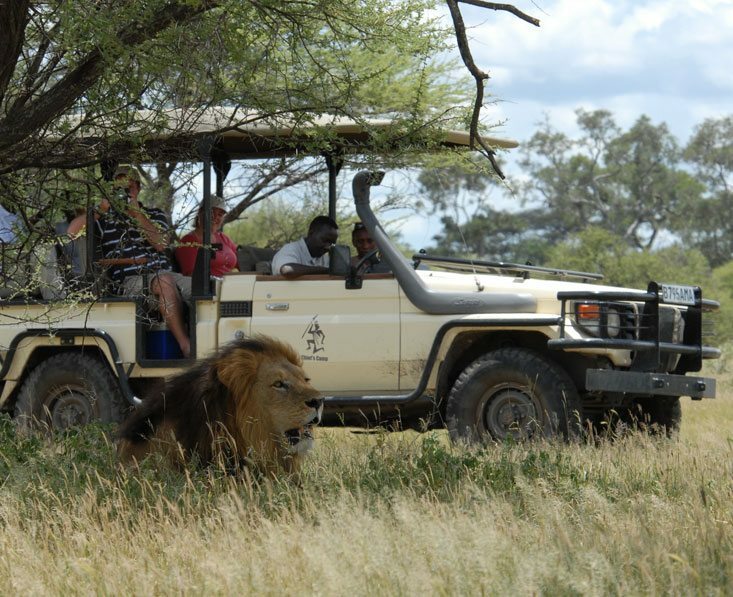 Begin your day with a game drive. Chobe isn’t only about elephants. You can also expect to see hippos, buffalos, antelopes and lions, and legions of birds. 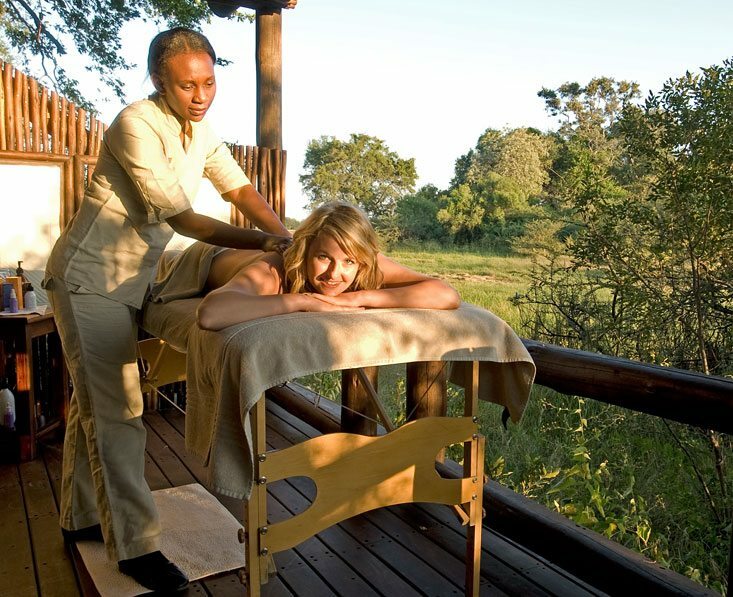 Back at the lodge maybe treat yourself to a massage at one of the best spas in Botswana. 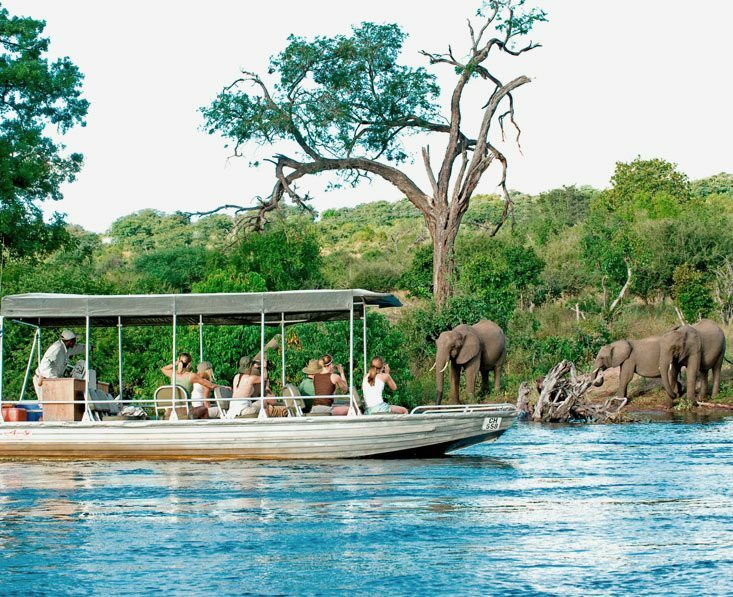 This afternoon perhaps take a sunset cruise on the Chobe River, complete with sundowner drinks, the perfect way to toast your Botswana safari. 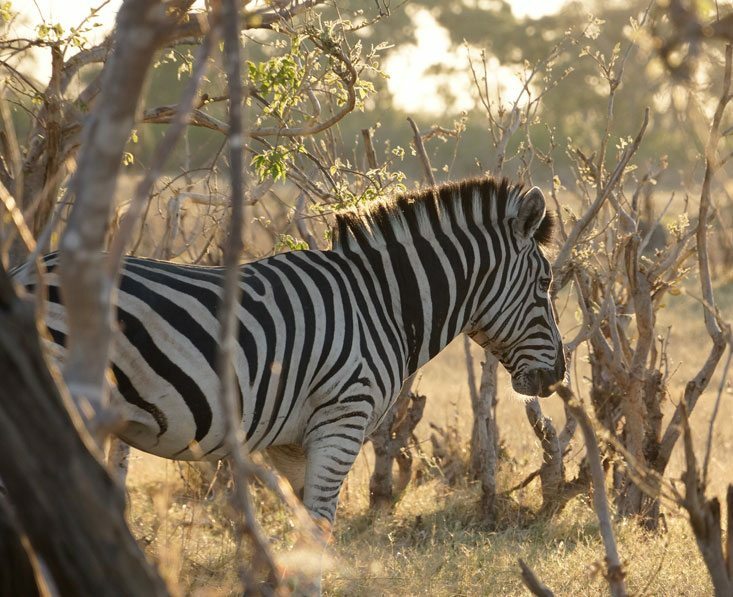 Enjoy your final safari activity and a hearty breakfast, then it’s time to pack your bags and bid everyone farewell. You will be transferred the sort distance to Kasane Airport where you can catch your onward flight. This holiday is tailor made so you travel on whatever date suits you best, subject to availability. Per person prices based on two people sharing. Please ask for single supplements. Plus international flights from roughly £1200 pp (economy).